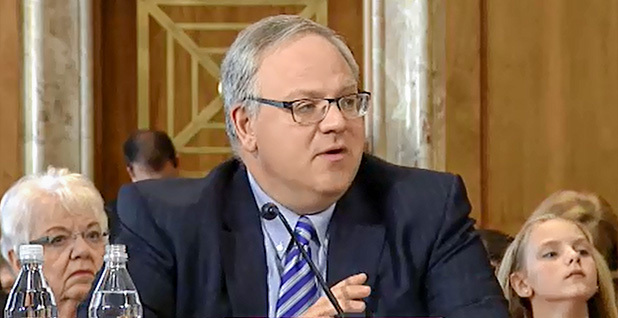 David Bernhardt during his confirmation hearing for deputy secretary 2018. Photo: Senate Committee on Energy and Natural Resources. 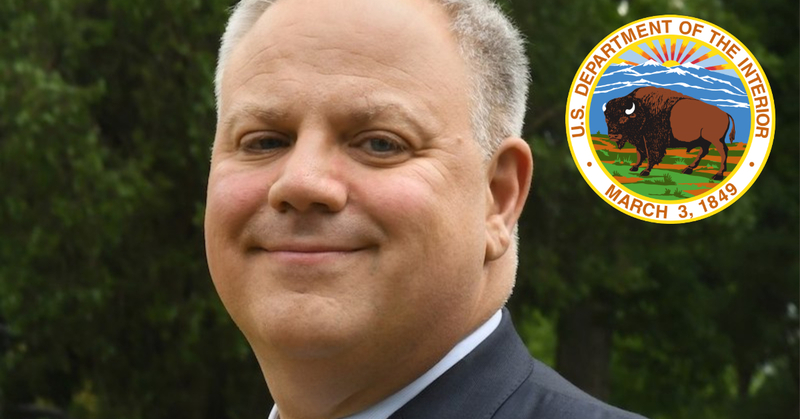 Environmental activists are calling on senators to reject the nomination of former fossil fuel lobbyist David Bernhardt to lead the U.S. Department of the Interior. The calls come ahead of the Senate Energy and Natural Resources Committee’s Thursday morning hearing to consider his nomination. This entry was posted in Climate Change & Environmental Issues, Corporate Personhood, Corruption, Economics, Energy, Fracking, Government, Mining, Social Justice, Water and tagged Arctic Refuge, Big Oil, Capitalism, Center for Biological Diversity, Climate Change, Coal, Corporate Accountability, Corruption, David Bernhardt, Department of the Interior, Economics, Endangered Species Coalition, Energy, Environment, Fossil fuels, Fracking, Friends of the Earth, Greenpeace USA, Joe Manchin, Lisa Murkowski, NRDC, Oil, Public Citizen, Ryan Zinke, Senate Energy and National Resources Committee, social justice, Water on March 28, 2019 by MNgranny. 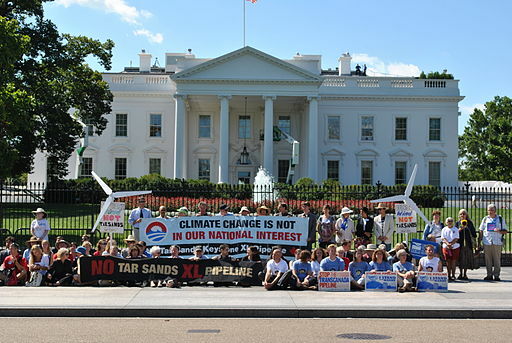 In a major victory for the planet and blow to the Trump administration’s efforts to ramp up fossil fuel extraction and production in the face of grave climate consequences, a federal judge on Thursday halted all construction of TransCanada’s 1,200-mile long Keystone XL pipeline and tossed out the White House’s fact-free approval of the project. This entry was posted in Civil Rights, Climate Change & Environmental Issues, Corruption, Demonstrations & Protests, Economics, Energy, Government, Human Rights, International Agreements, Peaceful resistance, Religion, Social Justice, Uncategorized, Water and tagged Big Oil, Bold Nebraska, Capitalism, Center for Biological Diversity, Civil Rights, Climate Change, Corruption, Donald Trump, Economics, Energy, Environment, Friends of the Earth, Human rights, Indigenous populations, indigenous rights, International Agreements, Keystone XL, Montana, Native Americans, Nebraska, Protests, religion, social justice, Solidarity, South Dakota, TransCanada, Water on November 10, 2018 by ew. 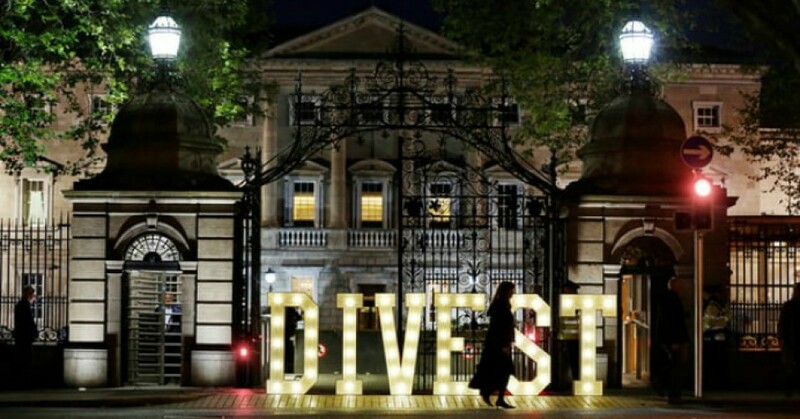 This entry was posted in Climate Change & Environmental Issues, Economics, Energy, Government, Solidarity and tagged 350 Ireland, 350.org, Big Oil, Capitalism, Climate Change, Coal, Dáil Éireann, divestiture, Economics, Environment, Fossil Fuel Divestment Bill, Fossil fuels, Friends of the Earth, Global Legal Action Network, Ireland, Ireland Strategic Investment Fund, natural gas, Oil, Solidarity on July 13, 2018 by MNgranny. 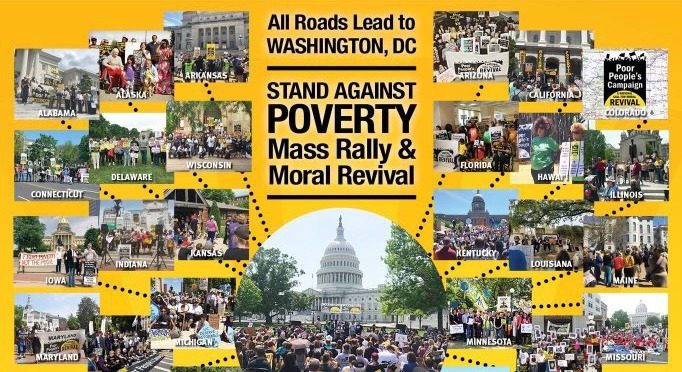 A portion of the Poor People’s Campaign’s poster for the action on Saturday. This entry was posted in Austerity, Corruption, Demonstrations & Protests, Economics, Education, Government, Health Care, Homeless, Human Spirit, Income Inequality, LGBTQ Issues, Peaceful resistance, Religion, Social Justice, Solidarity, Unions and Organized Labor, Veterans, Voting, Women's Issues, Workers' Issues and tagged American Federation of Teachers, Civil Rights, Communications Workers of America, Corruption, Economics, Environment, Equality, Friends of the Earth, Health Care, Human rights, Income Inequality, Jesse Jackson, National LGBTQ Taskforce, Poor People's Campaign, Protests, Randi Weingarten, religion, Rev. Liz Theoharis, Rev. William Barber, social justice, Solidarity, Unions, Voting Rights Act, Washington DC, Women's Issues, Worker's Rights, workers' issues on June 24, 2018 by MNgranny. 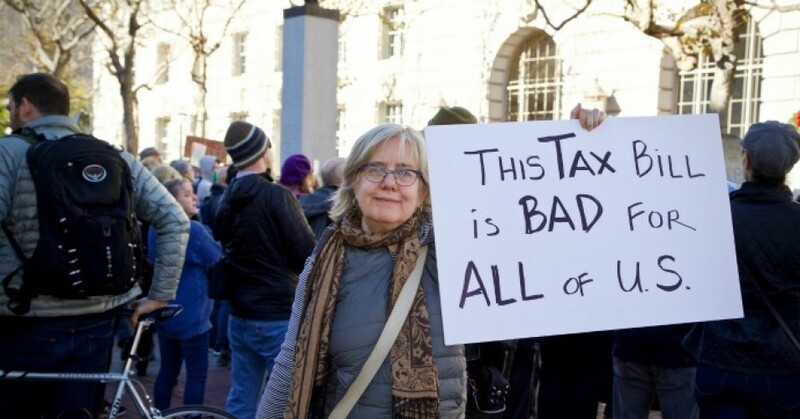 This entry was posted in Austerity, Climate Change & Environmental Issues, Corporate Personhood, Corruption, Economics, Education, Government, Health Care, Income Inequality, Social Justice, Solidarity, Women's Issues, Workers' Issues and tagged #GOPTaxScam, AFL-CIO, Alternative Minimum Tax, Americans for Tax Fairness, Atrocities, Capitalism, Corruption, Economics, Education, Environment, Equality, Friends of the Earth, Health Care, Income Inequality, Medicaid, Medicare, National Education Association, Patriotic Millionaires, social justice, social security, Solidarity, Tax Cuts and Jobs Act, Women's Issues, workers' issues on June 14, 2018 by MNgranny. 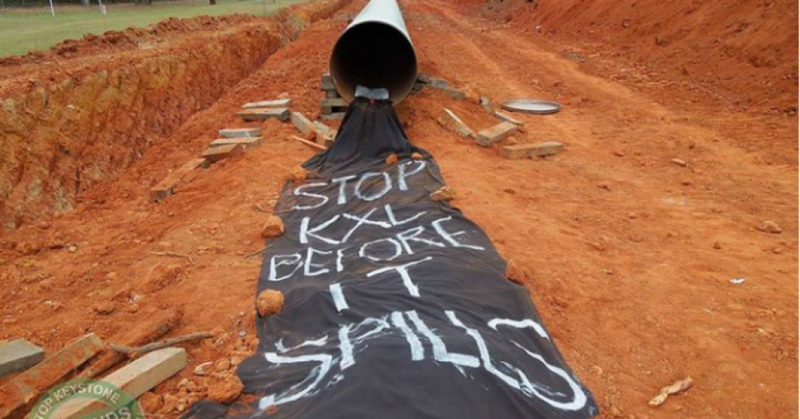 Some of the worst fears and dire predictions of opponents of the Keystone XL pipeline came true on Thursday when pipeline owner TransCanada announced that more than 200,000 gallons of oil had spilled from the existing portion of the Keystone system in Marshall County, South Dakota. This entry was posted in Climate Change & Environmental Issues, Corruption, Demonstrations & Protests, Economics, Energy, Government, Human Rights, International Agreements, Peaceful resistance, Religion, Social Justice, Water and tagged 350.org, Atrocities, Big Oil, Capitalism, Climate Change, Corruption, Economics, Energy, Environment, Friends of the Earth, Health Care, Human rights, International Agreements, Keystone XL, Oil, Oil Shale, Pipeline, Protests, Rainforest Action Network, religion, social justice, TransCanada, Water on November 17, 2017 by ew. Written by Deirdre Fulton for Common Dreams. Published 10-28-15. Decrying the unprecedented flow of so-called “dark money” into the U.S. political process, a coalition of civic and religious organizations, environmentalists, and academics on Tuesday submitted comments to the Federal Election Commission (FEC), calling on the agency to—put simply—do its job. While Citizens United undoubtedly “opened a floodgate of outside spending,” the groups wrote, the FEC’s failure to update its rules accordingly—or, in the case of disclosure rules, to actually defy both the law and the Supreme Court decision itself—has only intensified the problem. update its coordination rule to ensure that unregulated super PACs and other outside electioneering groups are truly independent of candidate and party committees. While super PACs—which can solicit unlimited donations and have thus far raised $211 million in this election cycle—are ostensibly independent from the candidates and campaigns they support, watchdogs say the reality tells a much different story. Furthermore, by essentially throwing up its hands—FEC chief Ann M. Ravel told the New York Times in May that the agency’s internal gridlock made it “worse than dysfunctional”—the agency is only inviting further wrongdoing. 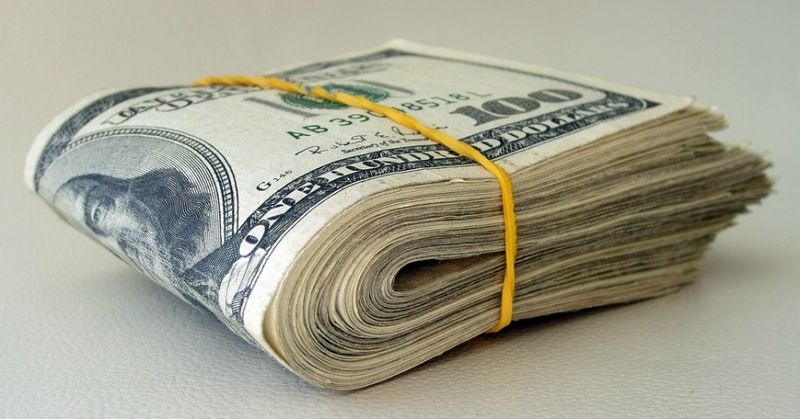 “These super PACs are seeking FEC permission to break the law, as other candidates and committees have done, knowing full well that the Commission will deadlock on the questions, and announcing that they will break the law if they do not get a yes or no answer from the FEC,” said Paul S. Ryan, senior counsel for the Campaign Legal Center, in a press statement. 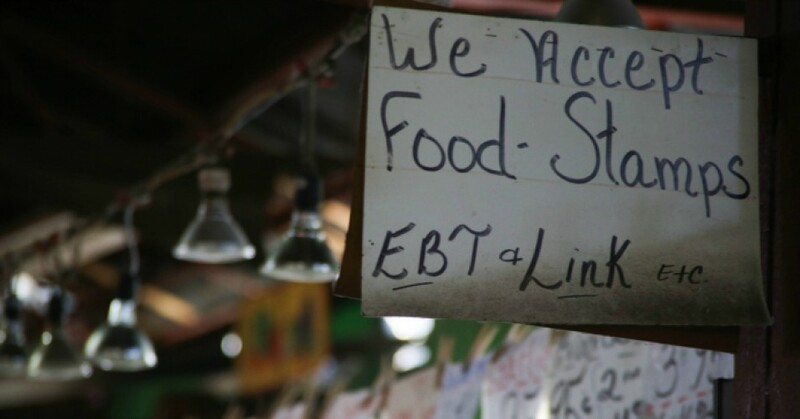 This entry was posted in Campaign finance, Corporate Personhood, Elections, Government, Supreme Court, Voting and tagged Campaign Legal Cente, Capitalism, Center for Media and Democracy, Citizens United, Democracy, Democracy 21, Elections, FEC, Federal Election Commission, Friends of the Earth, PACs, Public Citizen on October 29, 2015 by MNgranny.